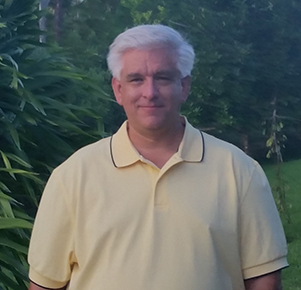 Ken Sands has the design experience and ingenuity to be a leading Civil/Structural Engineer in Florida. He joined up with Jeff Earl, a foundation and structural repair contractor with 14 years experience. This allows him the opportunity to work on complex and unique solutions, knowing that they can be built. This gives you the peace of mind that the solution developed is the best for your situation.